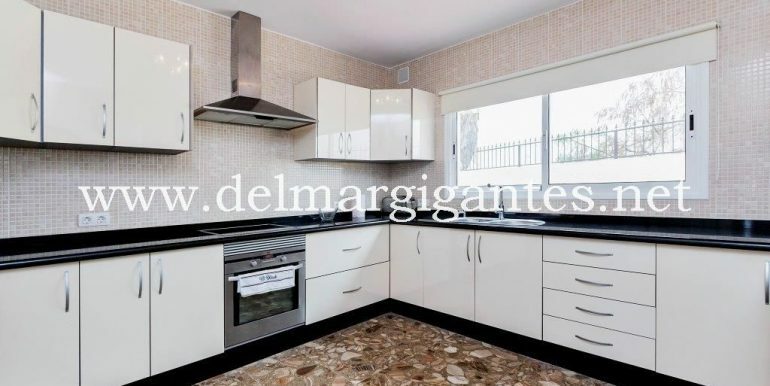 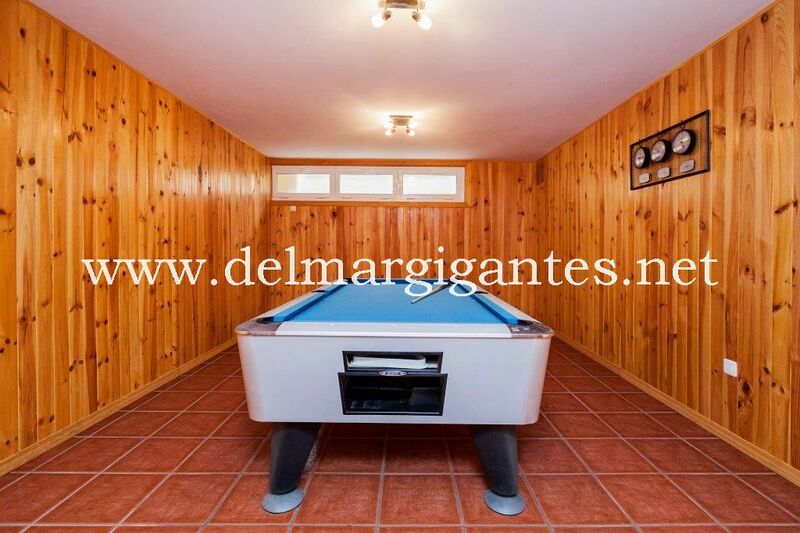 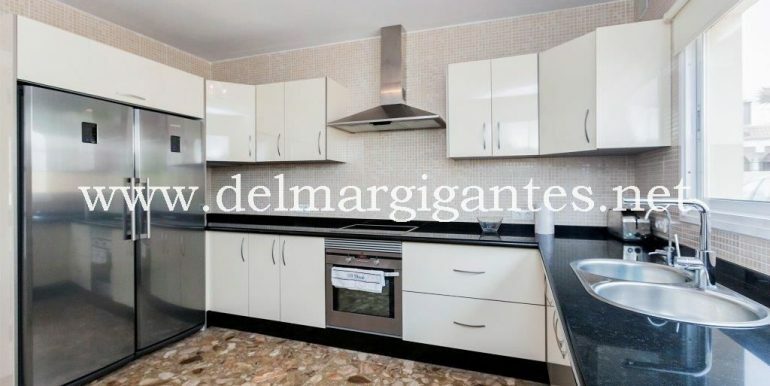 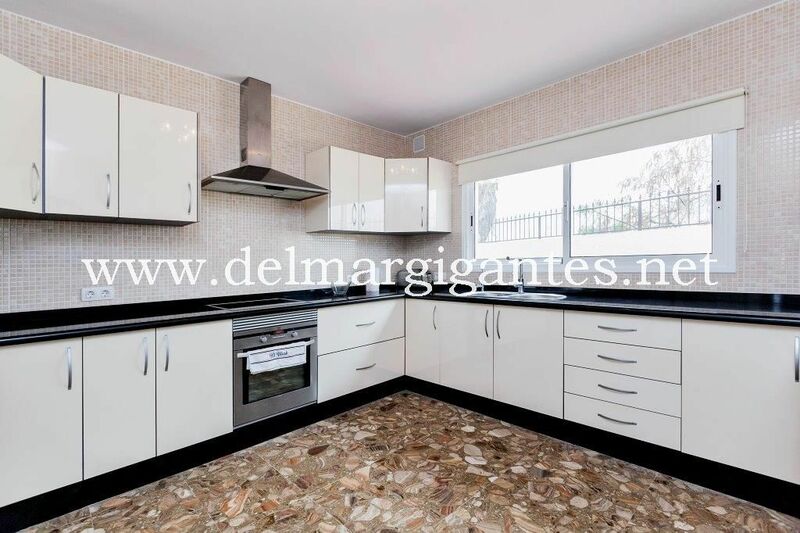 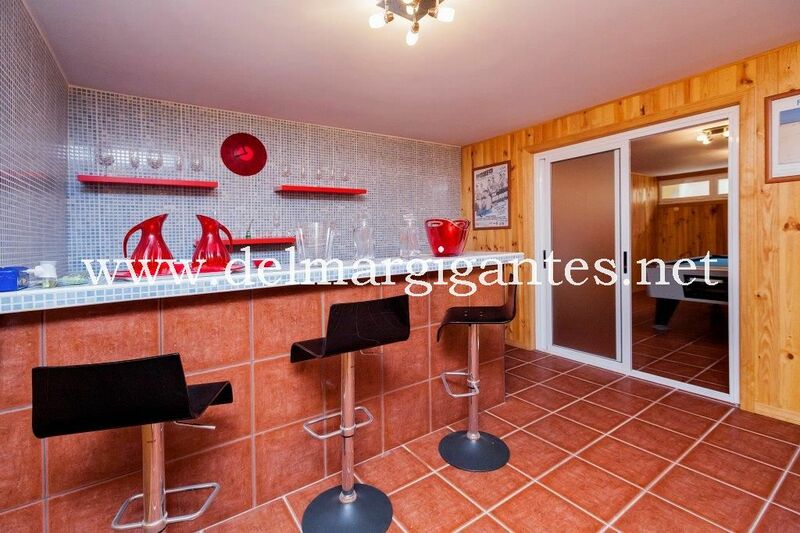 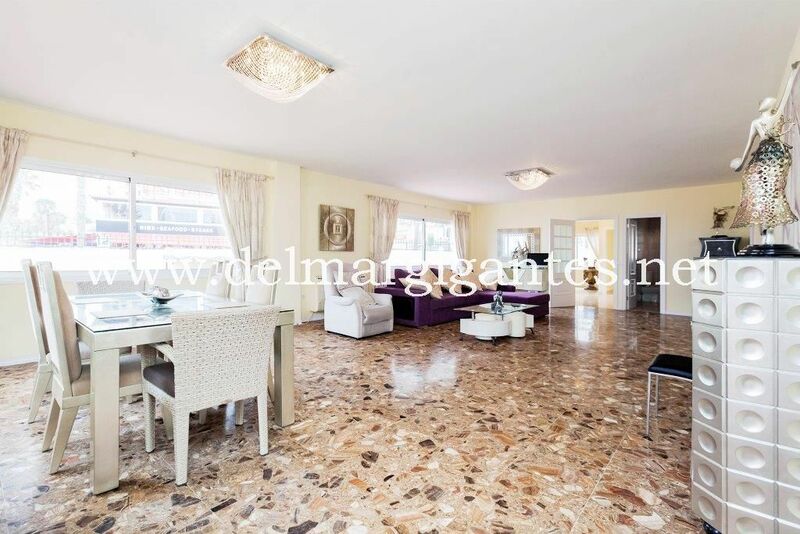 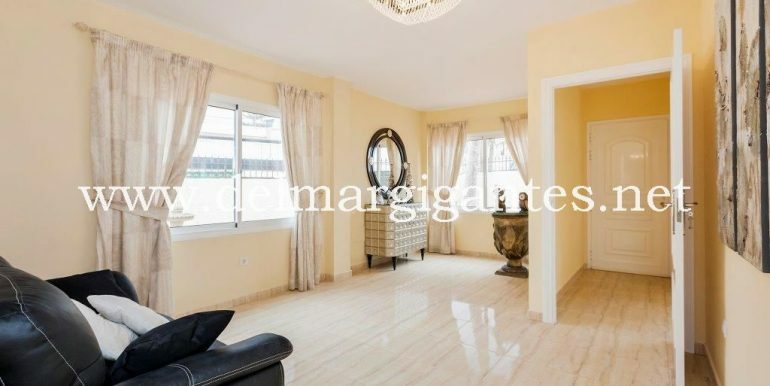 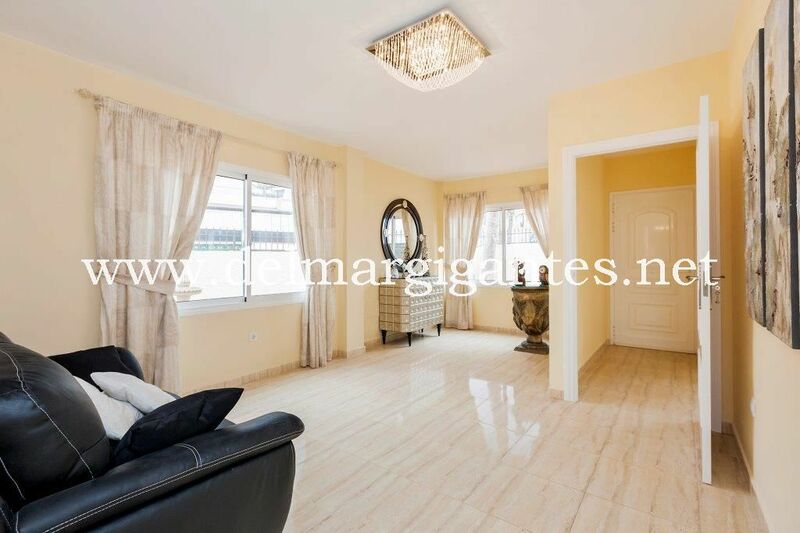 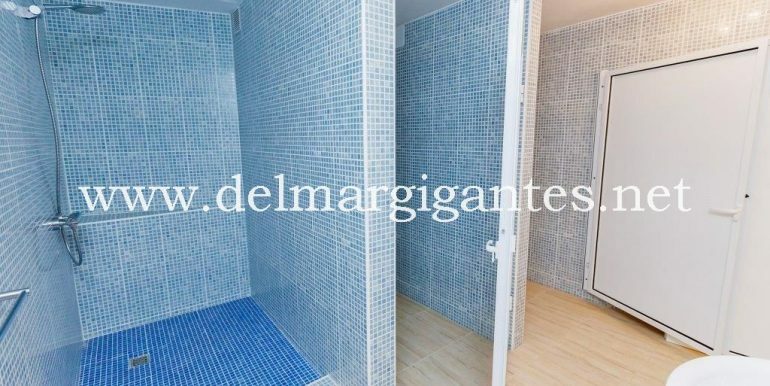 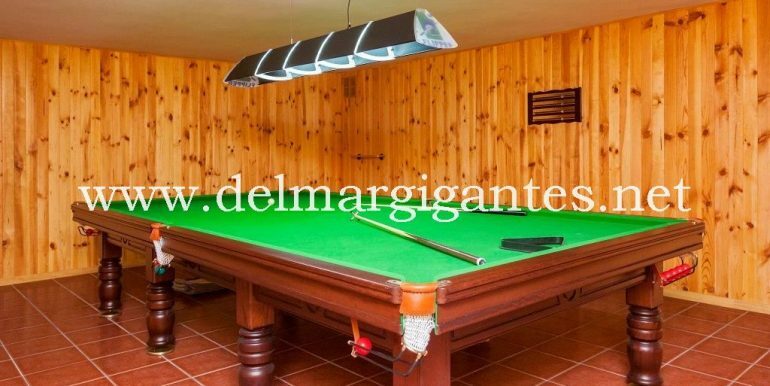 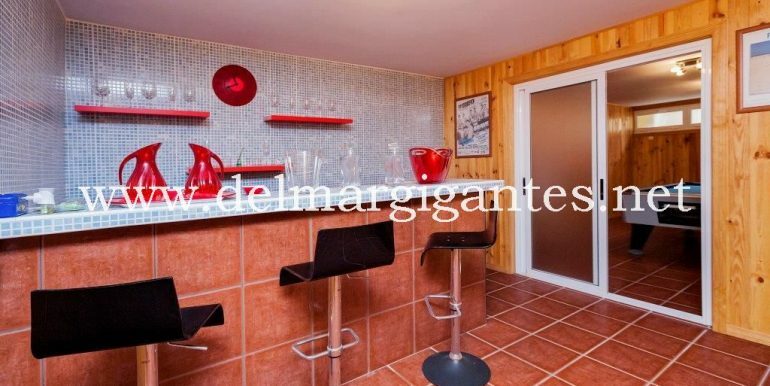 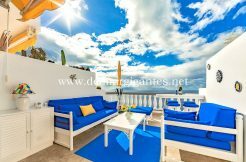 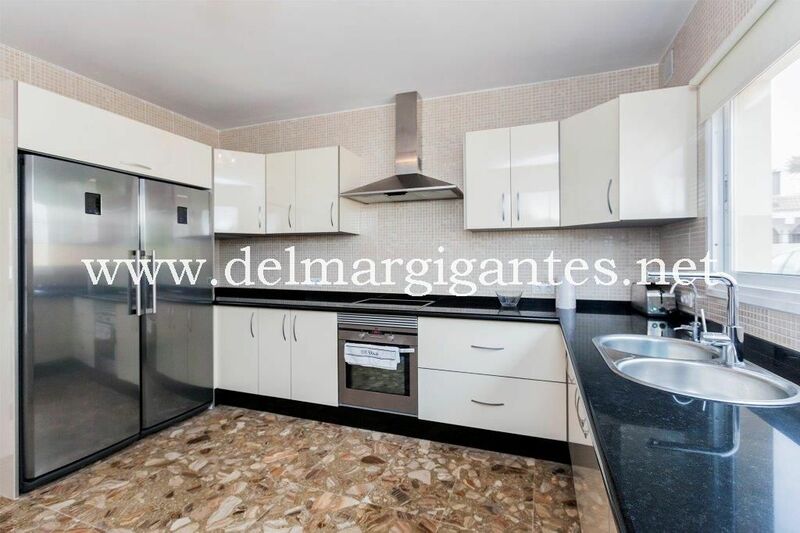 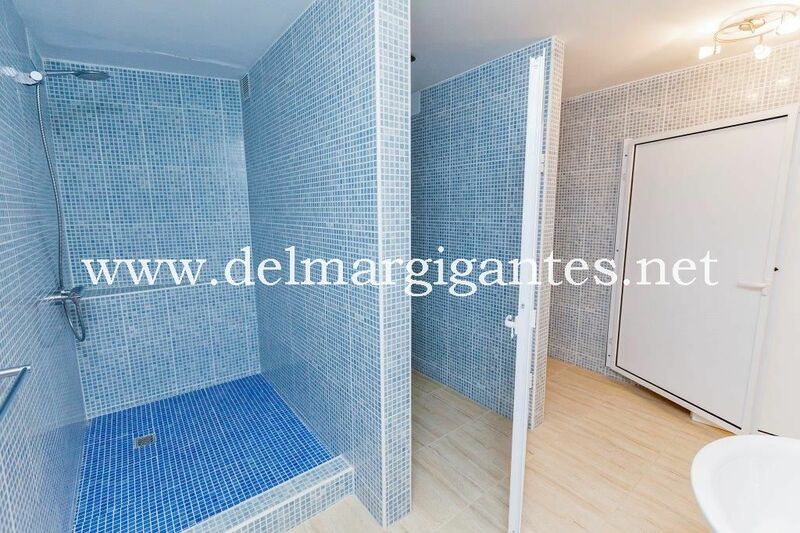 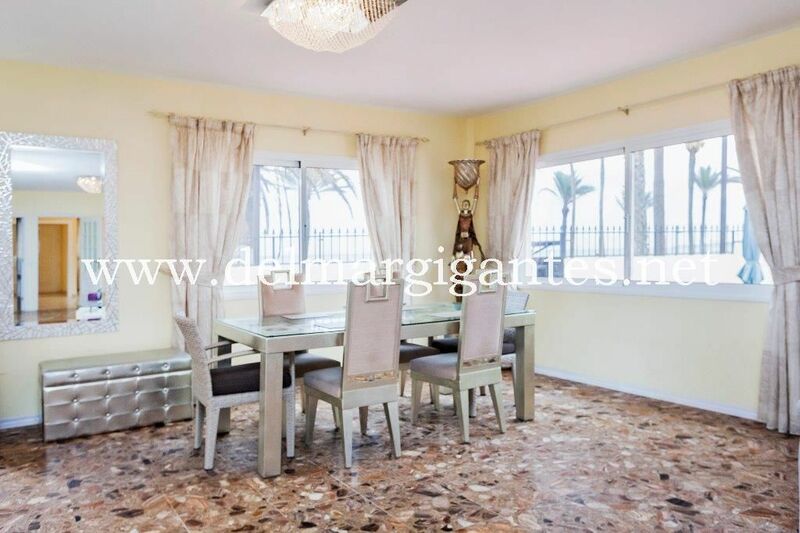 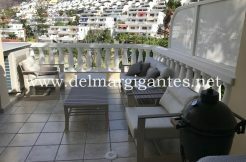 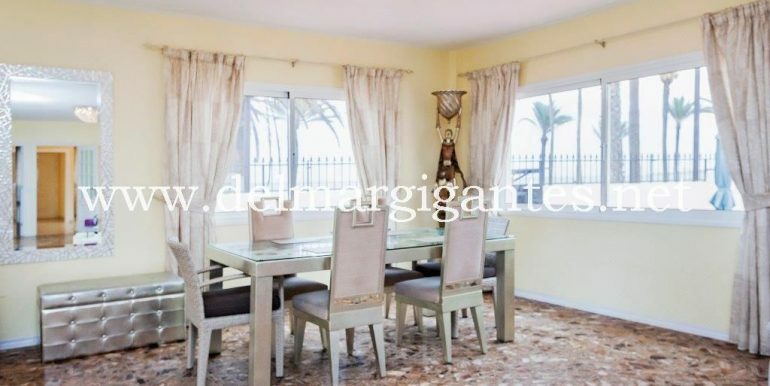 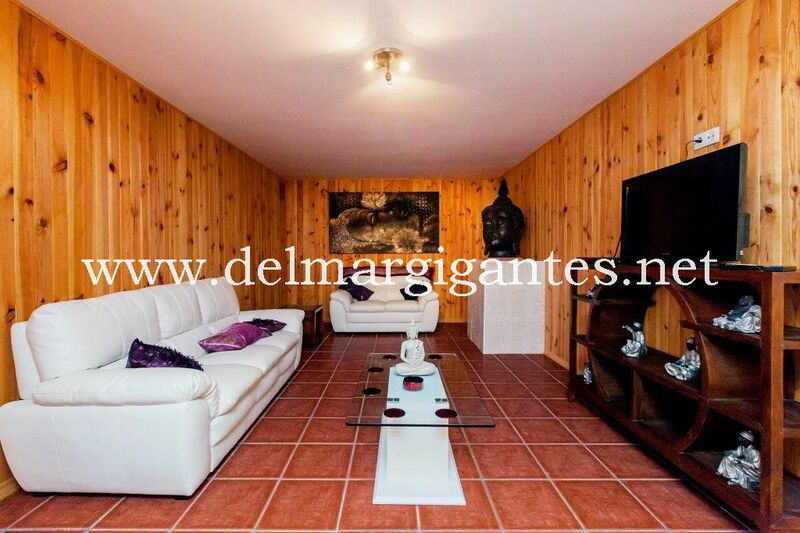 If you are looking for the perfect villa in Playa De Las Americas close to the sea, then look no further, this spacious home is just 30 metres from the ocean. 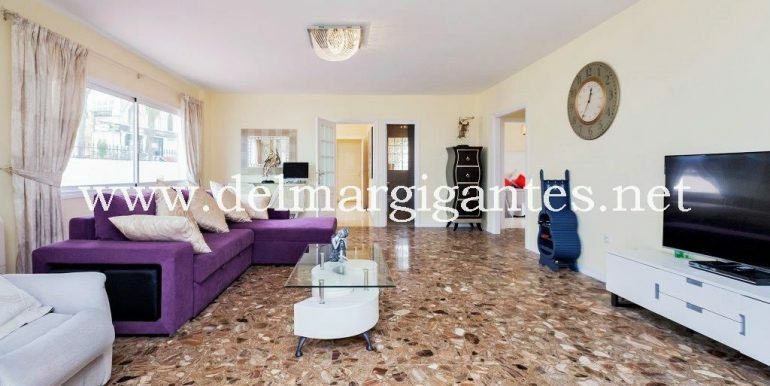 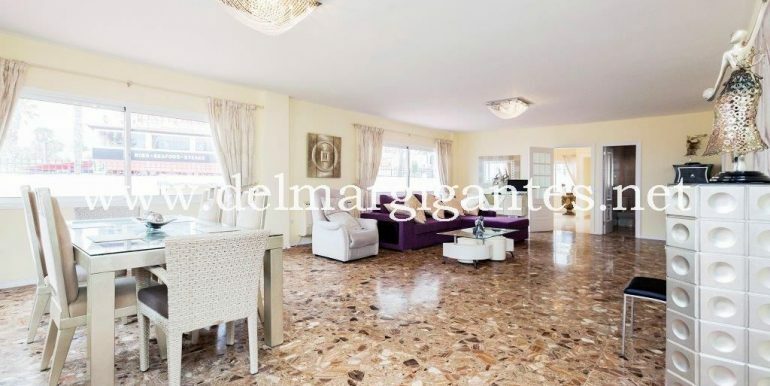 This five-bedroom five-bathroom independent villa is constructed over three floors and has too many features to mention and briefly comprises: On the first-floor floor: entrance hall, a spacious lounge, fully fitted and equipped independent kitchen and three double bedrooms. 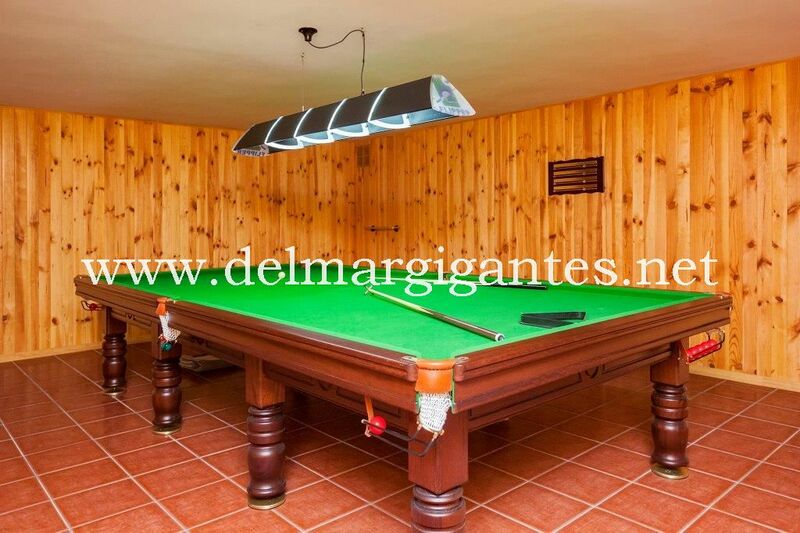 A staircase leads to the lower floor which features an extensive entertainment area, currently consisting of a full-sized snooker table, pool table, table tennis table, table football, cinema room, bar and bathroom.